Every year Community Resources for Children celebrates Napa County child care providers and thanks them for the important work that they do. At our signature Game Night evening, EleFun was the hit of the party, with many providers wishing they could take the fun game home with them to share with the children. This was closely followed by Bingo and Connect 4. 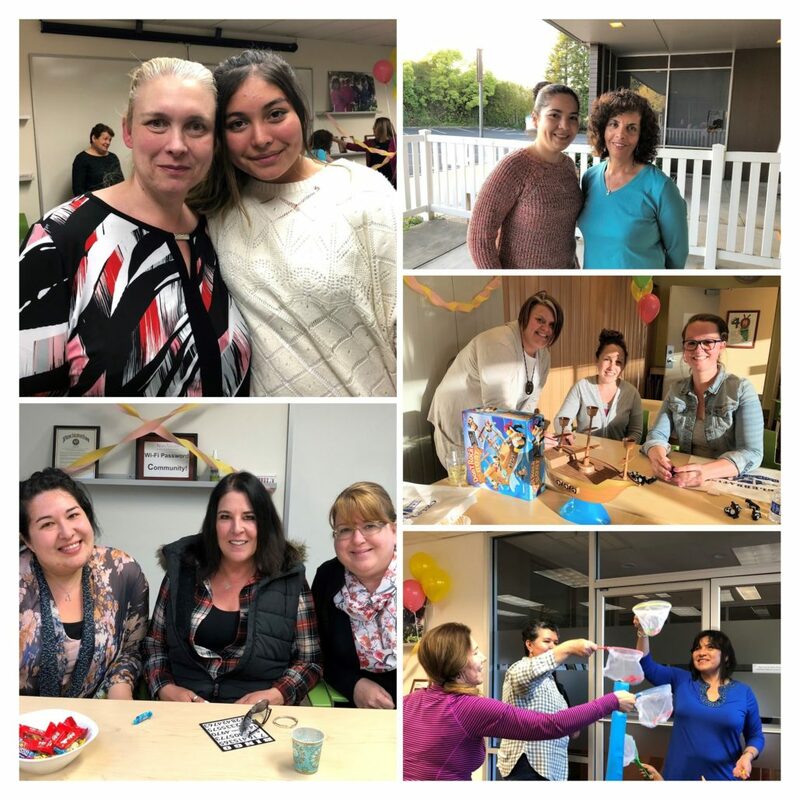 More than 25 child care providers enjoyed a fun evening of games, delicious food and wine, and of course raffle prizes! A special thanks to Bank of Stockton for sponsoring the event!